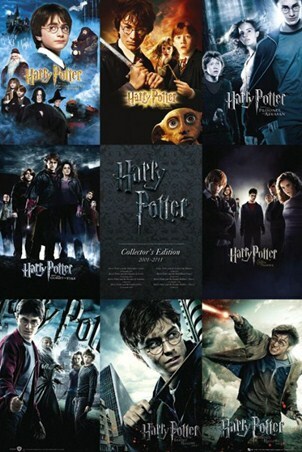 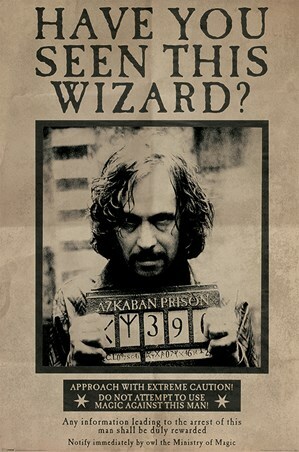 Film and Book Maxi Poster: Welcome to Hogwarts School of Witchcraft and Wizardry! The Sorting Hat has had a deep look into your mind and has decided that you reside in the prestigious house...Gryffindor! 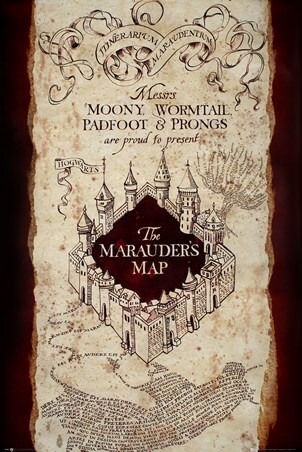 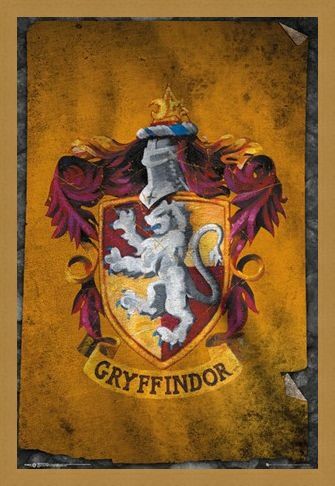 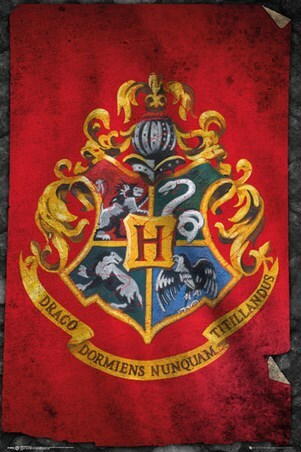 Godric Gryffindor created this house and it known that only those individuals who posses bravery and determination are selected. If you're a fanatic of J. K. Rowling's phenomenal creation, Harry Potter, then this poster is an awesome way to remember the magic and originality of this spell-binding story. High quality, framed Gryffindor Flag, Harry Potter poster with a bespoke frame by our custom framing service.